I presume that all of you have heard the phrase “it takes a village to raise a child”. Just like when you read a book for the second time, you may interpret its meaning differently or get a different message. I often reflect on it because, as the Superintendent of Schools, I am constantly creating connections or bridging resources to ensure that the work that our dedicated personnel provide to our students and families is linked to other services and opportunities the “village” may provide. In the spirit of the season of giving thanks, I want to recognize and demonstrate appreciation to those who enhance and enrich our work in support of our student community. The Hudson Public Schools is fortunate to have a caring community that recognizes the value of supporting and raising every child. On behalf of the Hudson school community, I offer our sincere Thank You for all you do. 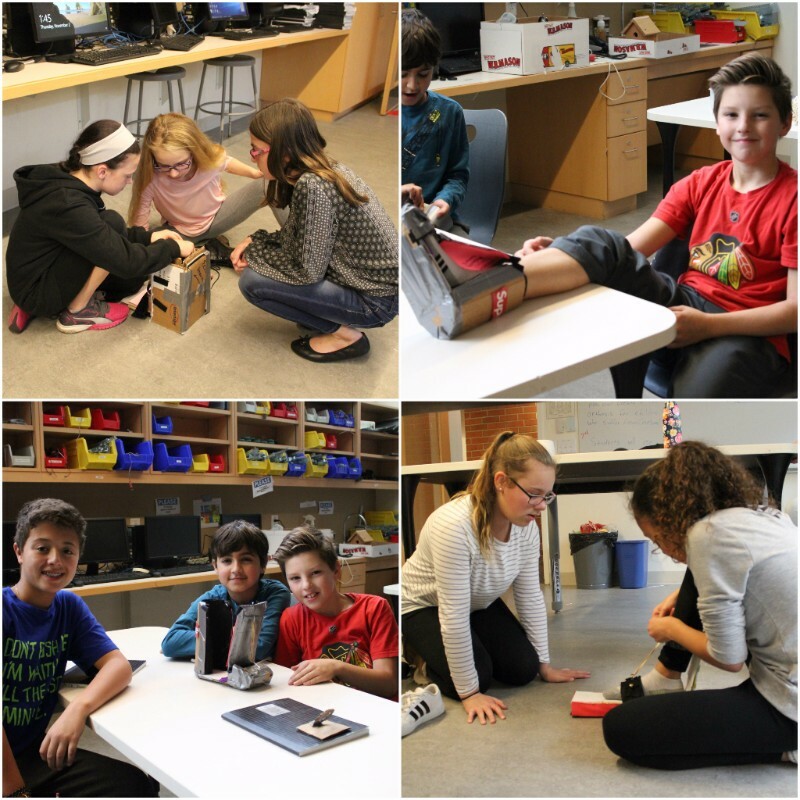 6th Grade students from Quinn Middle School's Project Lead the Way (PLTW) Gateway Engineering class have finished making their foot orthosis prototypes for children with Cerebral Palsy. The challenge required students to design and engineer a foot orthosis prototype that was comfortable and removable. Further, the prototype must allow the patient's foot to rest in the neutral position while restricting any downward movement. This week, Hudson High School 9th Grade students participated in the Break Free from Depression program during Wellness classes. The goals of the program are to increase adolescent awareness about depression, teach students how to recognize it in themselves and in their friends, and give students strategies for finding help. The program was facilitated by School Counselors and Wellness teachers and consists of three classroom lessons, a brief film, and guided group discussions. 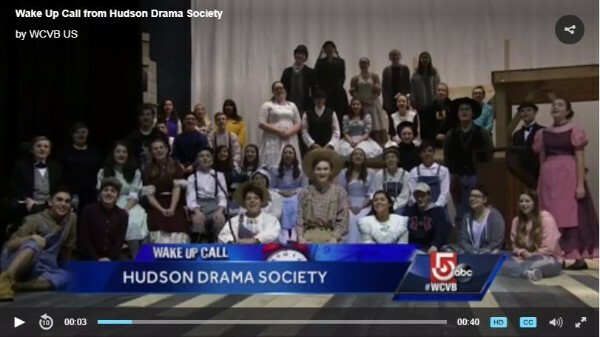 Watch our WCVB Channel 5 Wake Up Call this morning with Hudson High School Drama Society's cast and crew of Tom Sawyer. Break a leg! Come see Hudson High School Drama Society's upcoming musical The Adventures of Tom Sawyer, The Musical. Based on the classic Mark Twain novel, The Adventures of Tom Sawyer is the story of a fourteen-year-old boy growing up in the heartland of America. Filled with foot-stomping, toe-tapping songs by Don Schlitz and book by Ken Ludwig, this musical adventure is full of thrilling escapes, comedy, and inspiration for the whole family. Performances start this Friday. See the Upcoming Week's Events below for more information on performance dates and times. Hudson Recreation Department staff picked up student artwork this week and will be displaying it along the Assabet River Rail Trail in Hudson. Next time you are out getting some exercise, be on the lookout for these colorful masterpieces in kiosks along the trail! 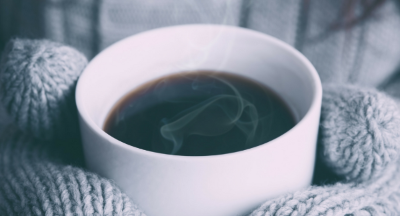 Colder weather means Winter is approaching. On Wednesday, November 15th, the winter all night parking ban took effect in Hudson. All parking is prohibited on any town street between the hours of 12:00 a.m. and 7:00 a.m. from November 15th to April 1st to allow for snow removal and safe travel during the snowy season. Did you know that the holiday season is one of the hardest times of the year for many people? According to the CDC, alcohol and drug-related deaths go up in the months of December and January. People who suffer from loss, depression, anxiety, Seasonal Affective Disorder, and addiction can find this time of year particularly hard. If you know someone who is hurting, or if you could use some support, help is available, please call today. MetroWest H.O.P.E., Behavioral Health Partners of MetroWest, and Hudson’s Community Health Worker, Edilane Silva can help by providing confidential support in English, Portuguese, and Spanish. Hudson also offers free, confidential online mental health screening with their Check-Up from the Neck Up kiosk at townhall and online. Friday, November 17th & Saturday, November 18th - The Adventures of Tom Sawyer, 7:00 p.m. performed by the Hudson High School Drama Society. Hudson High School Auditorium, 69 Brigham Street. Sunday, November 19th - The Adventures of Tom Sawyer, 2:00 p.m. performed by the Hudson High School Drama Society. Hudson High School Auditorium, 69 Brigham Street. Monday, November 20th - Special Town Meeting, 7:30 p.m. Hudson High School Auditorium, 69 Brigham Street. Monday, November 20th from 12:00-3:00 p.m. & Tuesday, November 21st from 12:00-3:00 p.m. & 6:00 - 8:00 p.m. Hidden in Plain Sight, interactive substance use awareness exhibit. David J. Quinn Middle School, 201 Manning Street. 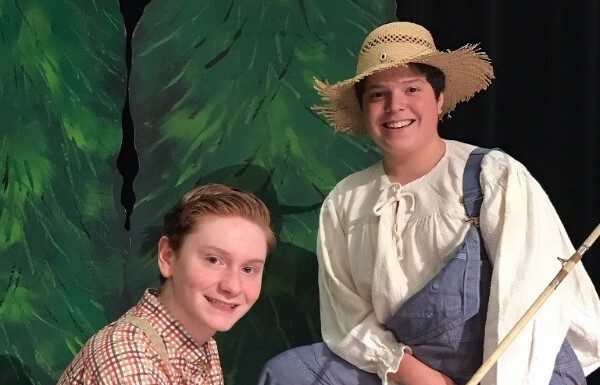 Tuesday, November 21st - The Adventures of Tom Sawyer, 6:30 p.m. performed by the Hudson High School Drama Society. Hudson High School Auditorium, 69 Brigham Street.